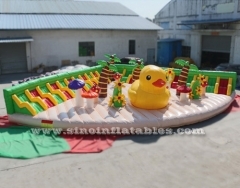 OctCustomer from Mali have visited our factory and placed order. 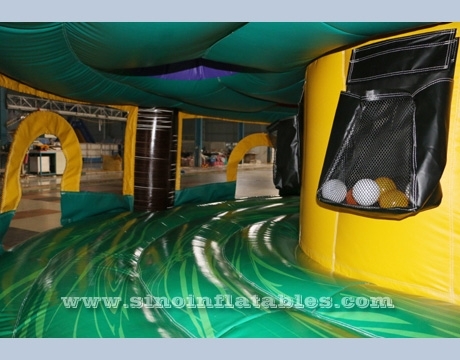 (7) Extensively placed in parks, squares, gardens, schools and some other playing centers; Children can play and enjoy themselves together in this giant wonderful fun paradise. 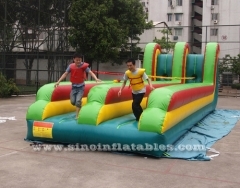 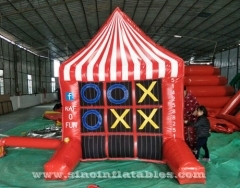 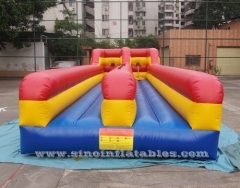 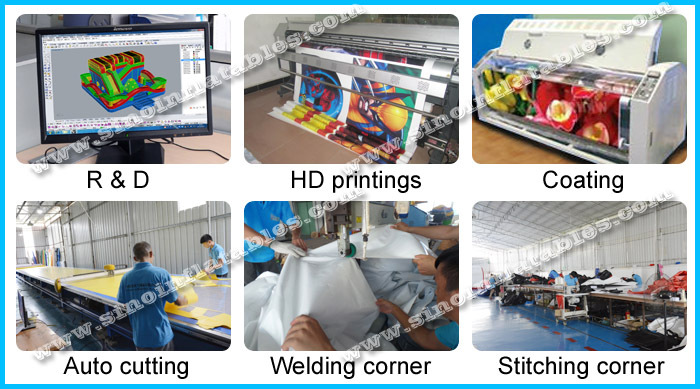 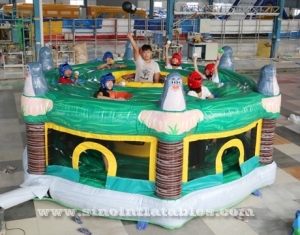 As one of the leading inflatable suppliers in China, our company has been specializing in inflatable products in the past 10 years; All of our efforts are designed to help our customers save time and money; All of our efforts are set to help our customers be more energetic and promising, and above all strive to be more competitive in the world. 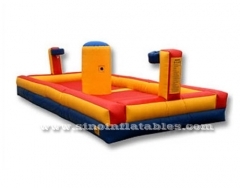 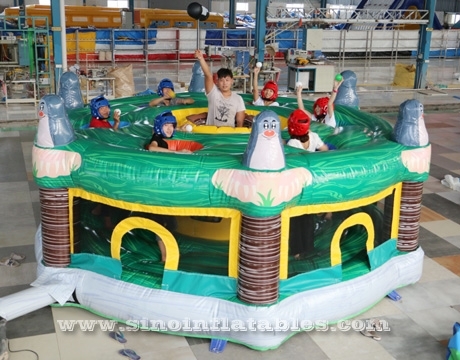 We promise to solve any questions or complaints regarding of our inflatable products, please leave your email below so we can reply ASAP. 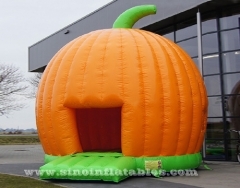 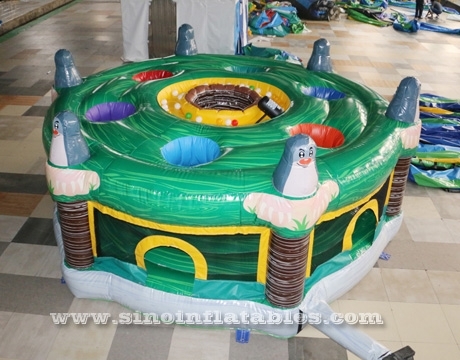 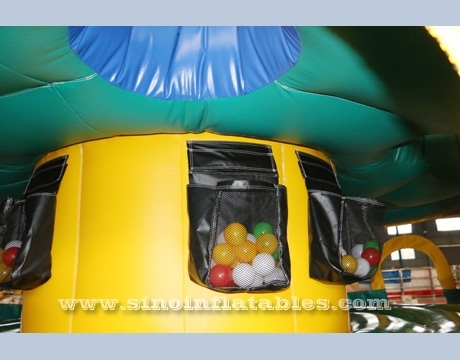 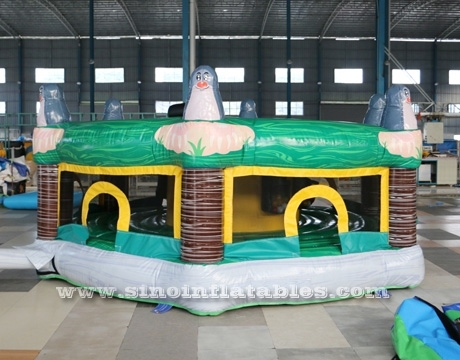 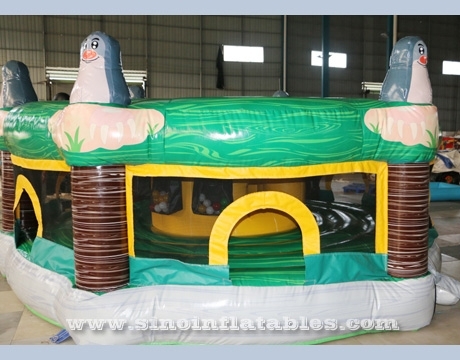 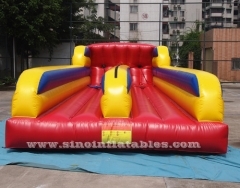 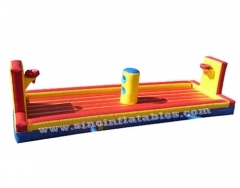 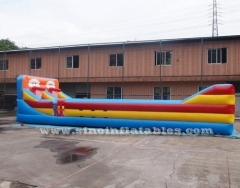 copyright © 2019 Sino Inflatables Co., Ltd. (Guangzhou).all rights reserved.